There are 31 reviews of Polo Red. 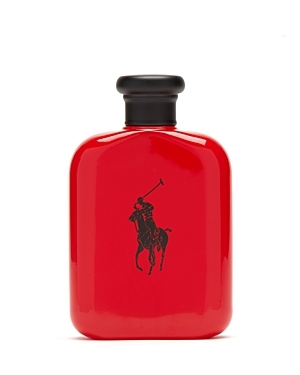 Love the direction that Ralph Lauren took in creating Polo Red! I've been quite accustomed to the woody-spicy-floral outings of original Polo (green), Polo Crest (discontinued but decent), and the Polo Black flankers. 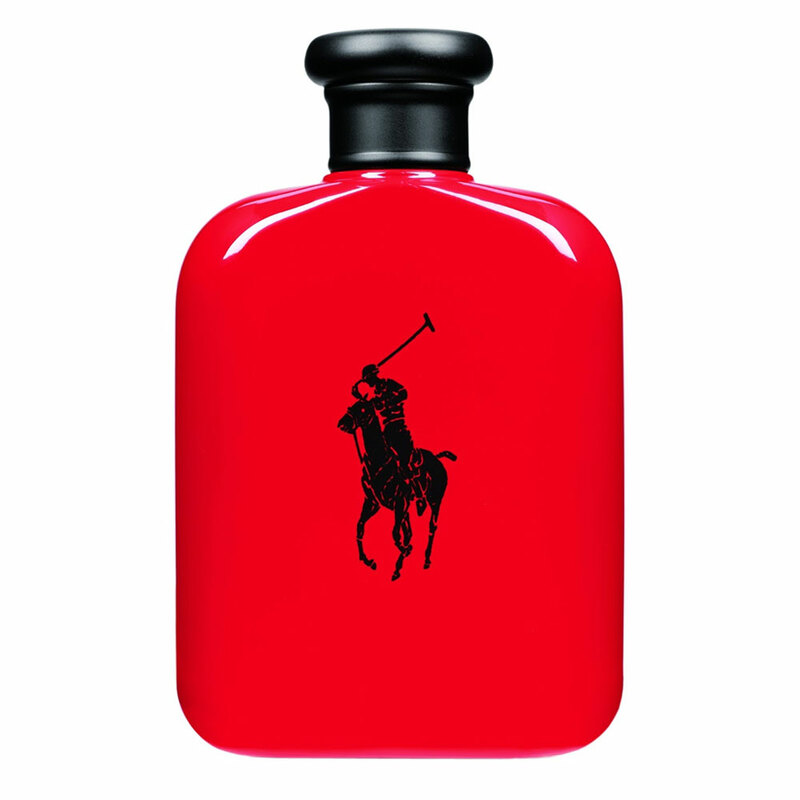 Polo Red is a new statement, a tangy aromatic cologne with a ambery-coffee dry foundation. Granted, it is a basic intro to this new direction and may lead some testers / wearers to want more. That's where Polo Red Intense does an EXCELLENT job of proportionately injecting some high octane into a much more pungent product. And then after dirty smoldering air is supercharged into it, voila: Polo Red Extreme! Nonetheless, if Polo Red Intense is too strong for the prospective buyer, Polo Red and its reduced-cylinder son, Polo Red Rush, are there to do the trick. 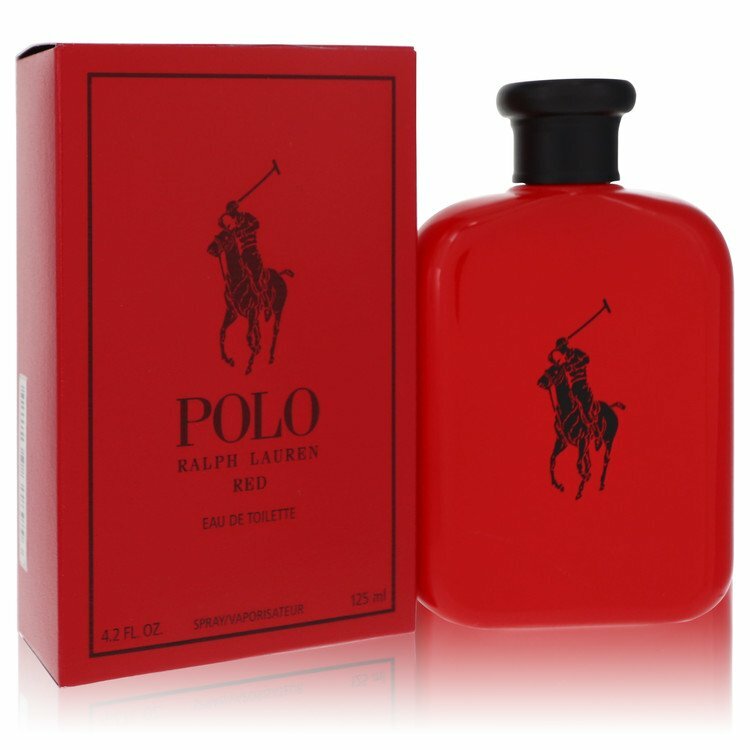 So if you are ready to explore the tangier, more fruity-spicy side of things Ralph Lauren Polo, then Red is definitely worth a look! Sweet and spicy but it never blends well. Like chicken and waffles except the hot sauce was added and fruit juice along with the syrup. Might taste good to some because party in your mouth, but as a frag just doesn't work. It could work though if better blended. I won't give a thumbs down because it's pleasant if not over-sprayed and the drydown is nice. However, the opening for Polo Red is synthetically sweet and harsh. It's very strong to me with piercing citrus and fruity notes. The drydown adds the coffee and retains the sweetness, almost giving it something like a chocolate covered fruit effect. Projection is very good and longevity is average, seems to be gone after 5-6 hours. Fairly generic opening: the grapefruit and cedar are quite common in openings and the synthetic atmosphere is also common on cheaper fragrances. The exception is the cranberry, which provides a contrast to the more typical grapedfruit / cedar opening. It’s almost an adequate opening for its price level, and certainly nothing special about it, especially because it morphs to the heart notes very quickly. The combination of saffron, lavender, and sage in the heart is so typical of the drug store plus scents today, especially because a super sweet amber is drifting up from the base. Except for the sage and amber, I can’t separate out the lavender or saffron; and all combined, these heart notes make it not worth the effort to individualize. To maintain a consistency, an un-obnoxious synthetic aura inhabits the heart notes, while the heart notes fade into the base at an exceeding fast pace. The base is dominated by the already familiar amber combined with an artificial wood note which I assume is the redwood. The coffee is there lightly in the background but basically has no effect. I’m not sure why I went out of my way to review Polo Red. I’d guess it has something to do which my abiding love for the original Polo green and my grudging respect for Polo Double Black and Polo Supreme Oud. But Polo Red is simply a typical modern, drugstore-level synthetic-sweet mess with astonishingly poor longevity. A slight thumbs up for Polo Red. It doesn't have the revered place in my heart that original Polo Green has, and it never will. My son says it smells like Skittles, and I can see where he's coming from. It is very sweet as others have mentioned, and does have a candy vibe going on. I don't mind spraying a very small spritz on one wrist and wearing it around once in a while, but I would never overspray this one. I tested the Polo Red Intense at the Polo outlet store and actually preferred it to regular Polo Red. I need to get a sample of Red Intense. 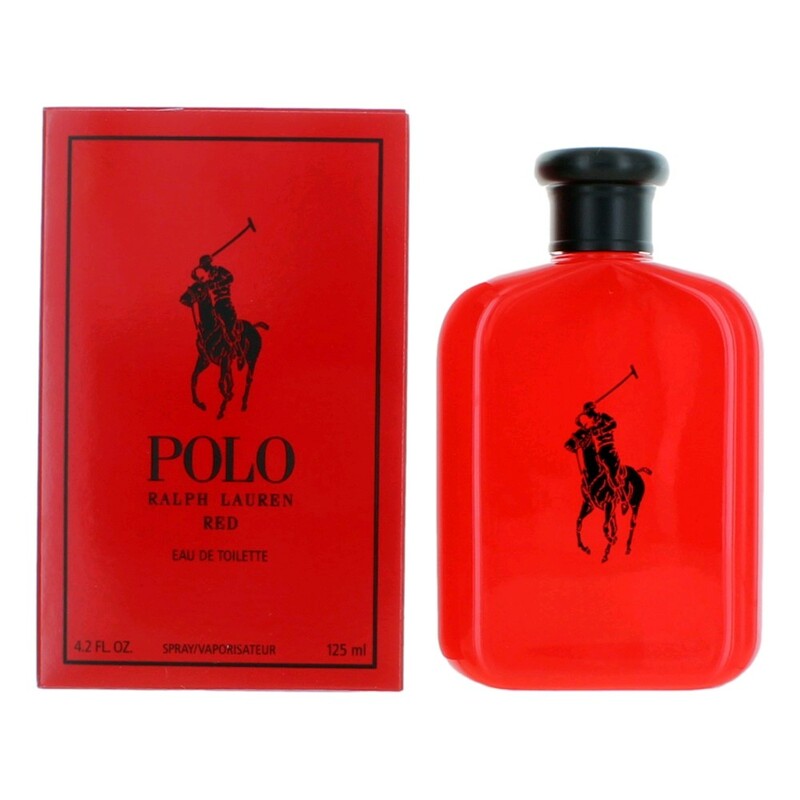 Ralph Lauren Polo Red Eau de Toilette 4.2 oz. There are no member images of Polo Red yet. Why not be the first?